Let’s not start the article with some typical intro today! If you are a golf lover then you already know about the upcoming Maybank Championship that is going to take place here in Malaysia. Exciting right? If you know about the championship then you may also know where this big event is going to take place. Yes, it’s Saujana Golf & Country Club! 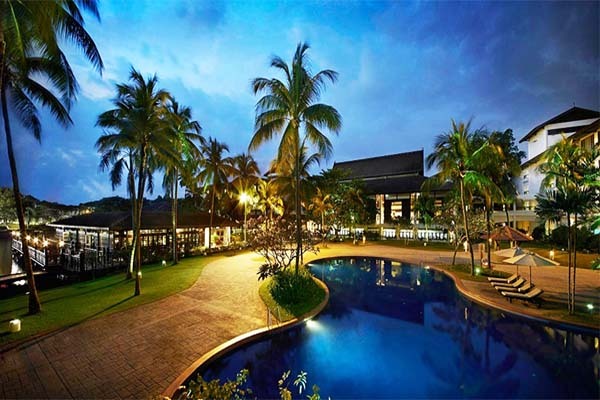 In today’s article, we are going to talk about the Saujana Golf & Country Club. Dr. Mahathir Mohamad launched SGCC in 1982 with the idea of establishing a golf club in the capital of Malaysia with a plan to draw the attention of investors and industrialists. With his vision, the development of this golf club began in 1983 and got established in 1986. Ronald Fream is the mastermind behind this masterpiece. This golf course is about 7024 yards and only 17 kilometers west from Kuala Lumpur. 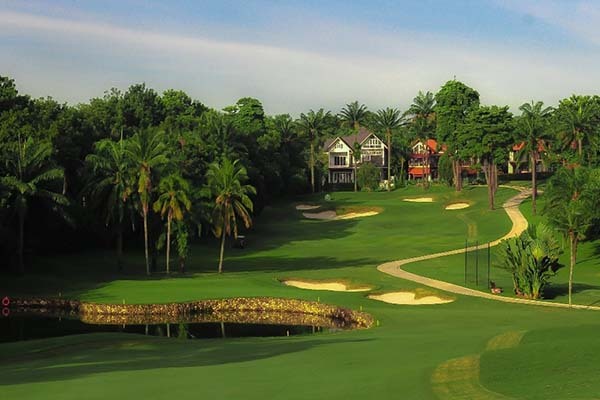 Saujana Golf & Country Club has two golf courses each having 18-hole par 72. The two golf courses are Palm Course and Bunga Raya Course. Palm course is the star of SGCC among these two courses. This course is a world class course. 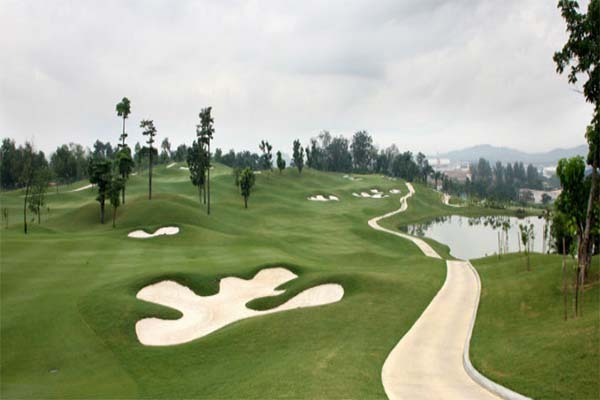 Though Bunga Raya is not the star but it’s also quite famous among the golfers for its longevity and layouts. Today’s modern SGCC is built out of a former oil palm plantation. This golf course was formerly known as Golf Resort (M) Sdn Bhd, later in 1985 changed the name into Saujana Resort (M) Berhad as it turned into a public company. The Palm Course is known as “The Cobra”. For its curved and daunting layout. Whereas the Bunga Raya Course is known as “The Crocodile”. 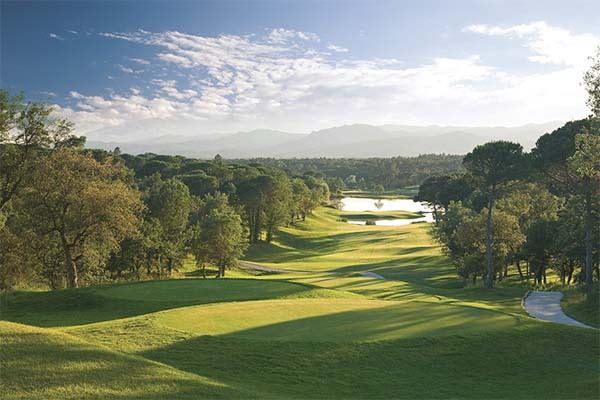 For its wide and smooth fairways and scenic beauty. 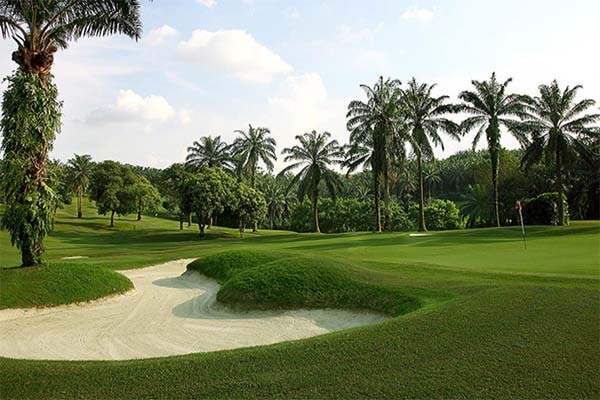 Saujana also owns “The Saujana Kuala Lumpur”, including 350 rooms just a stroll away from the golf club. Saujana golf club has been acknowledged as Malaysian No. 1 golf club. This club has hosted seven Malaysian Opens, three Kosaido Malaysian Ladies Opens. They also hosted the 2002 World Amateur Golf Team Championships which incorporated the Eisenhower Trophy and the Espirito Santo Trophy. Both the courses has been awarded with countless awards including “The Best Championship Course in Asia” by Asian Golf Monthly in 2005. They also placed in 1st in 1999 and 69th on “Top 100 Best Courses outside the USA” by the Golf Digest in 2005 as well. 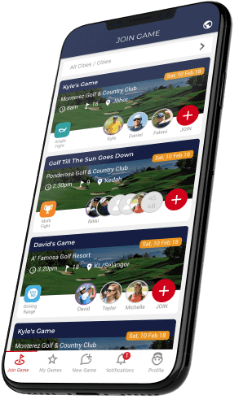 Whether you are going to attend the Maybank Championship or not you are reading this article for the love of golf. We at Deemples just wanted to fulfill your curiosity about “Why Saujana Golf & Country Club”??? Hopefully, you know why now!!! If you liked what you read, you can also check out “5 Facts About The Maybank Championship”.